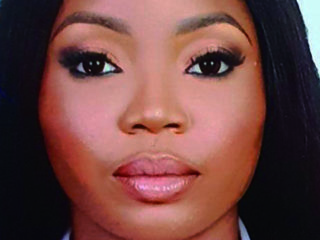 Women in Management, Business and Public Service (WIMBIZ), has issued a wakeup call to Nigerian women to begin to play active role in politics and governance. The NGO has, over the last 17 years, implemented programs that inspire, empower and advocate for greater representation of women in leadership positions in the public and private sector. 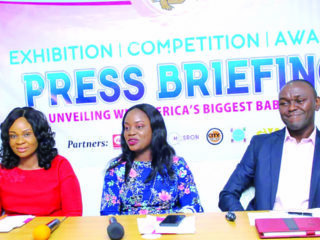 A press statement made available to The Guardian by the organisation reads: “WIMBIZ commends all the individuals who have put themselves up to be elected to serve our dear country, Nigeria. In particular, recognition is given to the courageous women all over the country who have listened to their inner voice, and have taken the decision to step-up and step- out. 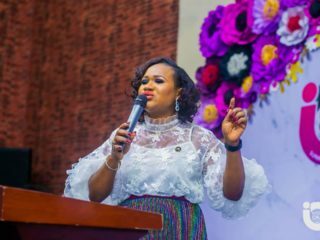 “As 2018 comes to an end and 2019 general elections draw near, it is imperative for more women to begin to be active in the political sector of our nation. There has been an increase in female participation in decision-making at the national and state levels around the world, most recently seen in the 2018 mid-term elections of the United States where over 100 women will occupy seats in the United States House of Representatives. In Rwanda women make up more than 60 per cent of the parliamentarians. Indeed, emerging economies like Ethiopia and Bangladesh have a female President and a female Prime Minister, respectively. 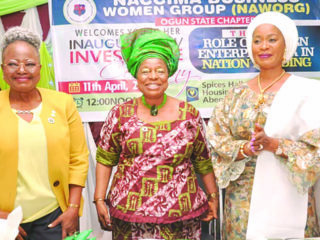 “In Nigeria, whilst women have, of course, always played that all-important home building role which is also critical to overall nation building, women have historically played a role in governance as well. From Margaret Ekpo, the first female member of the Eastern Regional House of Assembly (1961), to Chief Mrs. Wuraola Esan first female member Nigeria National Assembly (1960) and Franca Afegbua, first female elected senator (1983), some progress has been made. Furthermore, the march to equality continues through the brave women who are contesting in 2019. “The latest statistics indicate that 50 per cent of the voting population is female. As long as women obtain their Permanent Voter’s Card (PVC), they can use their voting power to decide who the winners will be in a free and fair election. Women have the power to elect into office, men and women that represent their interests in developmental issues such as education, health, nutrition and security for us and our children. “WIMBIZ remains an apolitical organisation, nevertheless we commend the political parties who have recognised not only the voting power of women, but also their high competence, achievements and governing abilities, as we all forge ahead together in the continued quest for good governance.